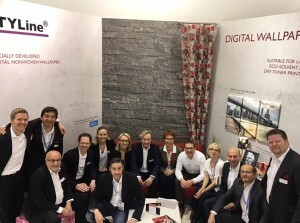 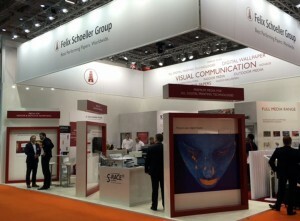 Looking back on 5 successful days at FESPA in Hamburg. 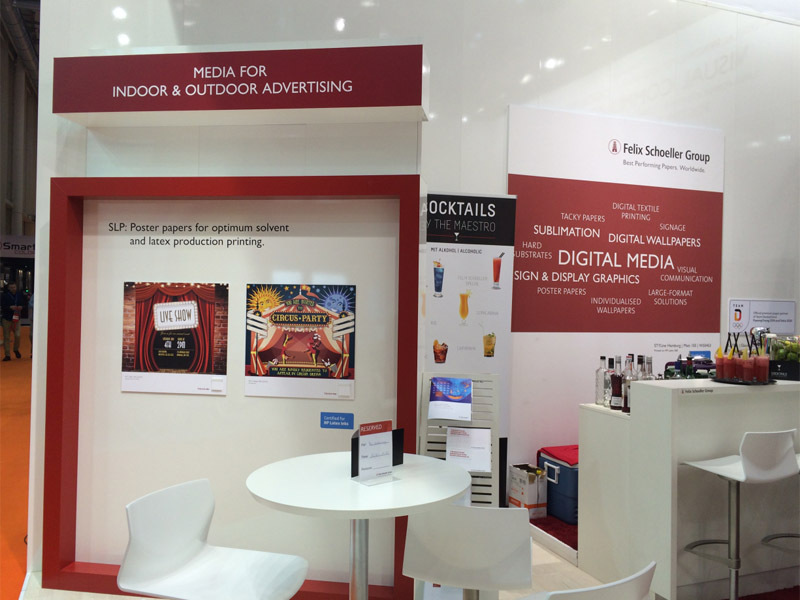 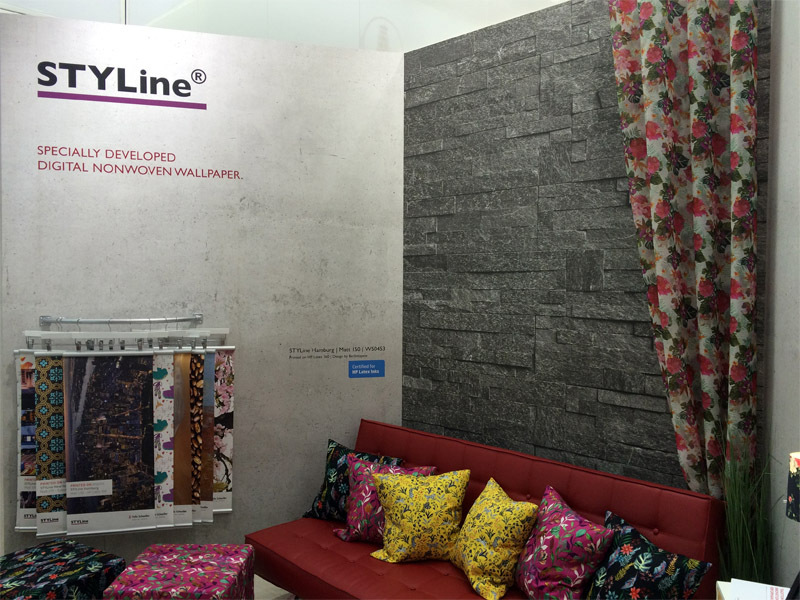 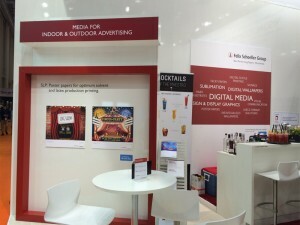 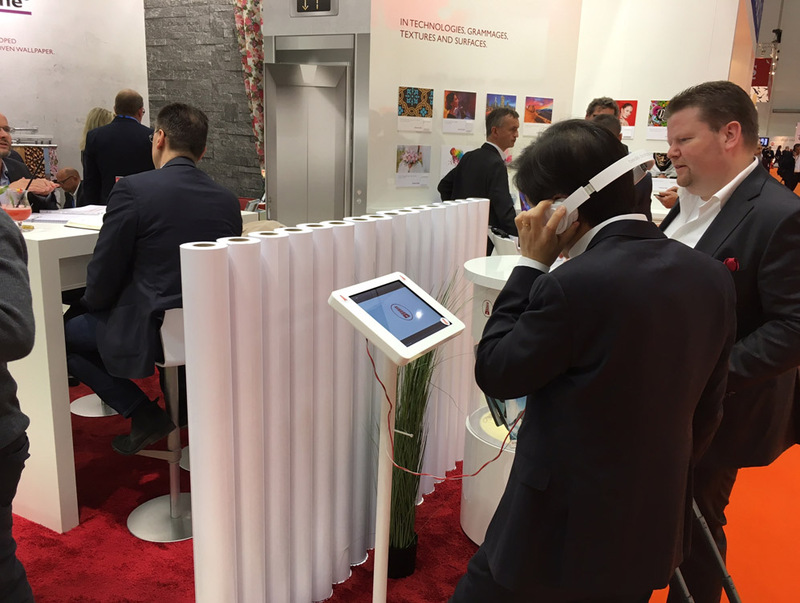 Focus of the booth was our range of S-RACE® sublimation papers, our new wallpaper portfolio STYLine® and our SLP poster papers. 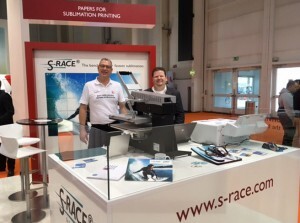 Highlights definitely were the live sublimation on aluminium and cork coaster (powered by ChromaLuxe®) as a giveaway for our guests and the new S-RACE® explanation video. You can also use the online contact form on the site to request some samples and test yourself! 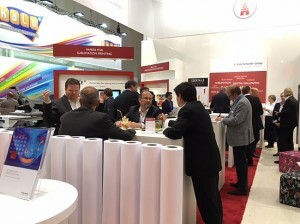 Looking back on 5 successful days at FESPA in Hamburg last week.